Australia is in dire need of more retirement accommodation, experts say. A looming chronic shortage of retirement accommodation will create a rush of opportunities for industry investors in 2016. Australia’s supply of retirement living has failed to keep pace with the country’s growing and ageing population, experts say, with demand expected to intensify significantly next year and beyond. The number of senior Australians looking to live in retirement accommodation is set to double over the next 10 years, according to The Property Council of Australia, while a Colliers International report indicates Australia’s over-65s population will double within the next 30 years. Colliers national director of healthcare and retirement living, Phil Smith, says the industry is already seeing renewed interest from investors who have identified and are seeking to capitalise on that shortfall. “With capital markets providing supportive equity raising conditions for development and investment, domestic institutions are increasing their exposure to the retirement sector and focusing on longer-term returns,” Smith says. Institutional investors Stockland, Lend Lease and Ave. poured a combined $500 million into acquiring retirement properties in 2015, and Smith says that number will almost certainly increase next year as others follow suit. “We are anticipating that investment volumes from institutions will continue to rise in 2016, increasing their ownership concentration levels and improving the diversity of their portfolios,” he says. Demand is expected to grow for retirement accommodation in Australia. The news comes amid Property Council of Australia calls for an industry and policy overhaul in Western Australia, where it says retirement housing supply lags well behind supply. 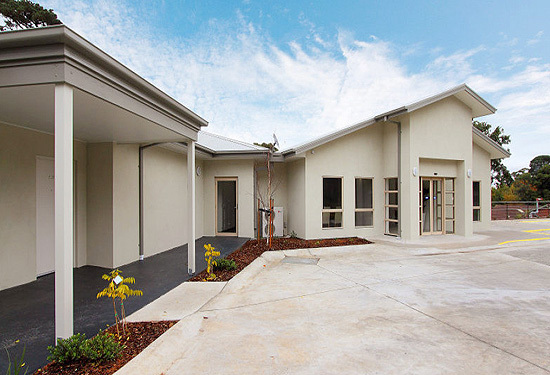 Property Council WA executive director Joe Lenzo says that without significant reform and incentives to encourage the construction of new facilities in regions that need it most, Western Australia will be faced with a retirement housing crisit. “The current rate of development cannot meet the future need for seniors housing, leaving our elderly vulnerable,” Lenzo says.